CPR Gutter Protection provides leaf guard services in Melbourne. Leaf guard products are also known as leaf screen, leaf filter and leaf guard mesh. Leaf guard services are provided across Victorian suburbs and regional Victorian areas. Some of the areas include Melbourne CBD, Bendigo, Wangaratta, Mornington Peninsula and so on. 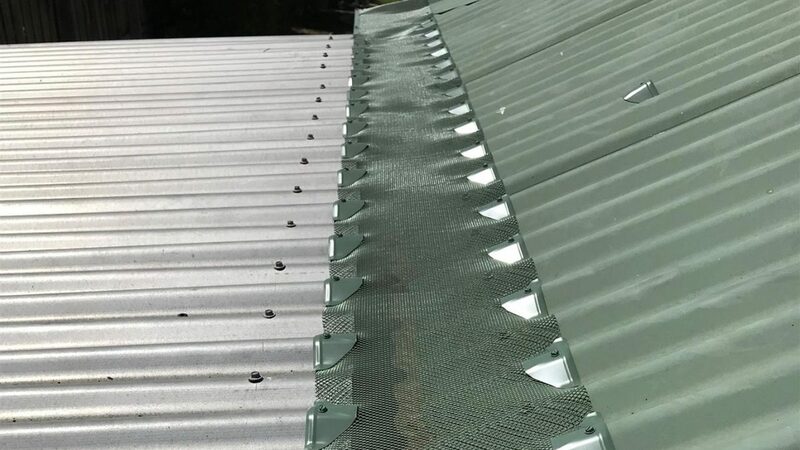 Other names for leaf guard mesh are leaf gutter, leaf mesh or leaf protection. Whether your house requires protection from gutter blockage or pest infections, CPR leaf guards will provide the protection you need. Our leaf screens come with over 25 years warranty and are installed by professional installer who have years quality experience in the leaf guard industry. The leaf guards are 100% Australian manufactured and the professional installers are fully insured. 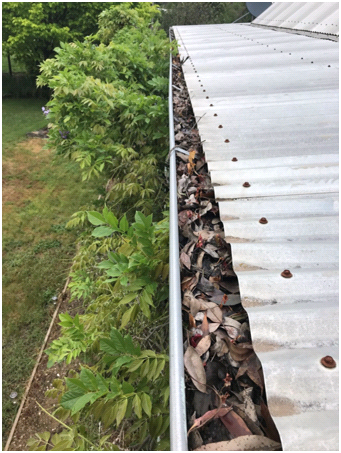 Installing leaf guards for your gutters will avoid gutter corrosion as accumulation of wet leaves for a longer period of time can damage your gutters. Along with this, overflow of gutter due to downpipe clogging and continuous trapping of rainwater can be avoided due to leaf guard installation. Leaf guards (also known as leaf filters) put an end to the contamination of rooftop harvested storm water. Clogging of gutter system poses high impacts on a possibly installed water management system in your house or even surrounding regions for that matter. CPR Gutter protection team meticulously curates the leaf guard mesh designs. Each leaf guard is designed according to the roof type, the species of trees surrounding, the climatic variability of the region and the maintenance requirement i.e. how frequently would the home owners like to invest in leaf guard maintenance work. Would you like to further discuss about leaf guard Melbourne installation? 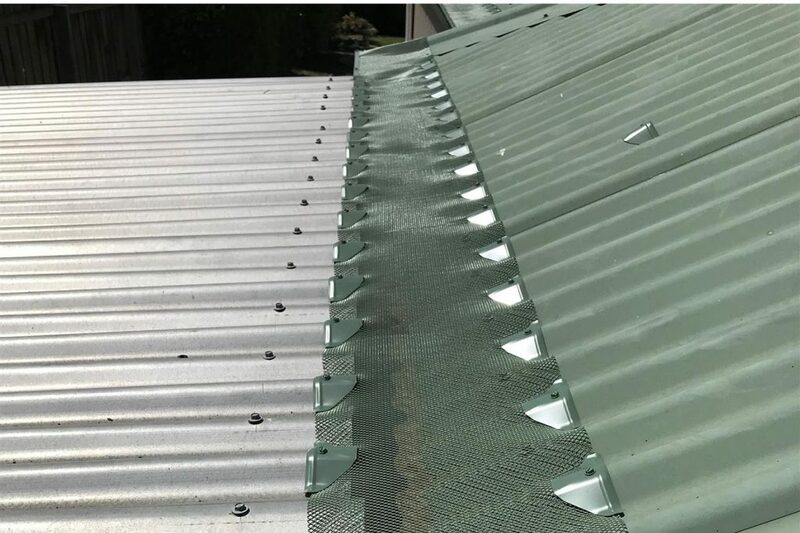 Give CPR Gutter Protection experts a call at 1300 220 869 to get a free measure and quote for your leaf guard installation. Our installers also provide complimentary gutter cleaning with their installation services!